We all know that math can be challenging (and boring..) sometimes. 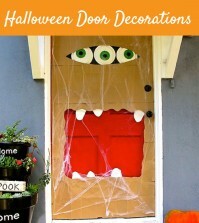 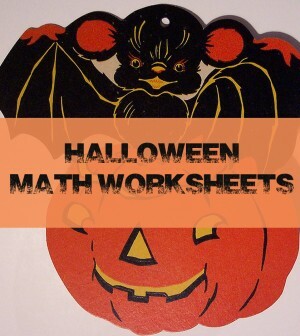 Andreja of KidsActivitiesBlog.com shares some free math worksheets with a Halloween theme to make it more exciting for the kids. 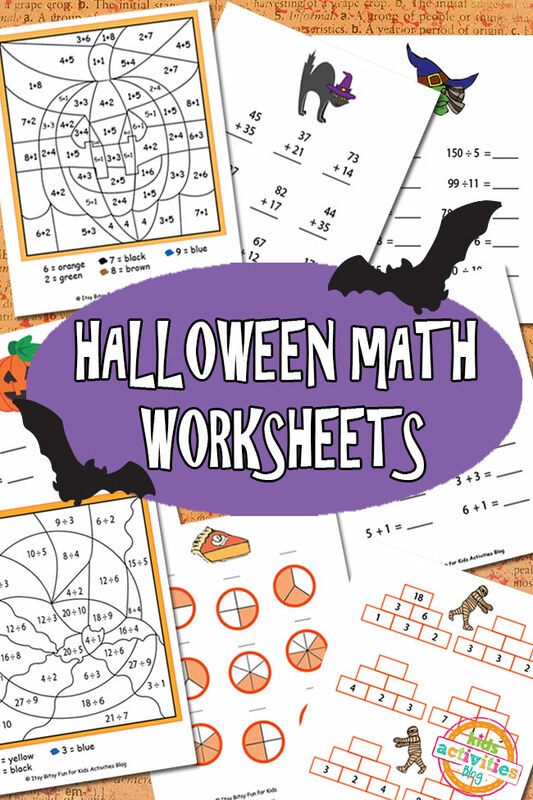 The worksheets are designed for kids in the Kindergarten to Grade 4 range so just use the ones that is suited for your kid. 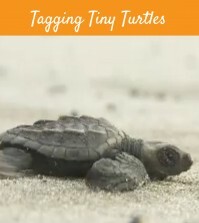 You may visit KidsActivitiesBlog.com for more information.